At Van Horn Construction we greatly value the opportunity to work closely with the Design Team and the Owner from the very start of the project. As Construction Manager we provide comprehensive Pre-construction Services to support the Owner and Design Team throughout the Design phase. 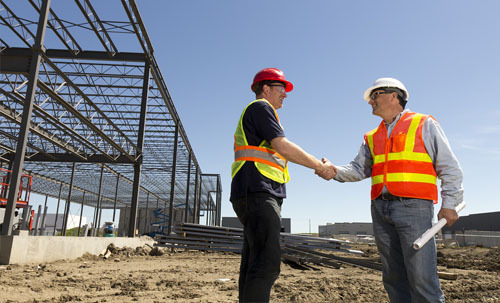 Our services provide in-depth constructability reviews, collaborative work processes, value management reviews and recommendations, project scheduling, cost estimating, and an expert team to assist throughout the project. As the project progresses into Construction, our management team carefully integrates our project knowledge streamlining the construction process to completion.